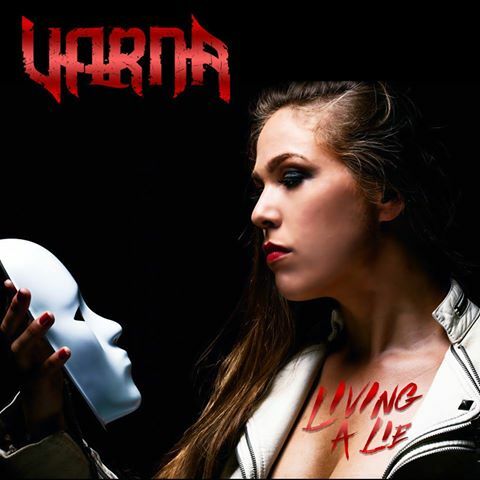 I am voting for “Living A Lie” by Varna. Excellent band, excellent song! Great songs. Varna played the Anne Rice Ball in October in New Orleans to a packed crowd.